You might have heard somewhere, if you really looked hard, that Newcastle had agreed a sponsorship deal with Wonga. 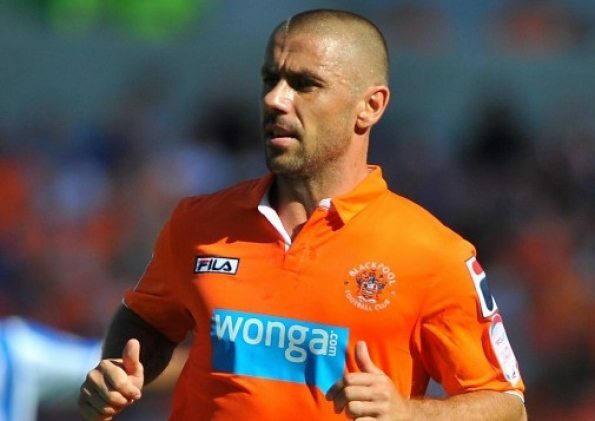 However, you might have somehow missed the fact that Blackpool just confirmed they have agreed an extension of their deal with the payday loan company for another two seasons. The Newcastle deal has been talked to death and battle lines drawn, with fans probably in two camps – some believing it’s a disgrace having NUFC involved with such a company, while others thinking it is no worse than others sponsored by betting companies etc and of course, punters don’t have to use the company just because it is on our shirts. However, what most people can probably agree on is that the media have treated the story differently with it being Newcastle United and especially in the light of Wonga already having sponsored Blackpool for over two seasons and Hearts for just over one. Now there has been a further development with Blackpool agreeing to extend their Wonga deal for another two years and to nobody’s surprise the story appears to have passed the media by. Newcastle sells better than Blackpool but where is the press concern for the deprived areas and people of Blackpool, with the football club that many of those people follow committing to an even longer tie up with Wonga? It is all very strange and maybe the whole thing tells us more about how the media operates than anything about football sponsorship and payday loan companies.